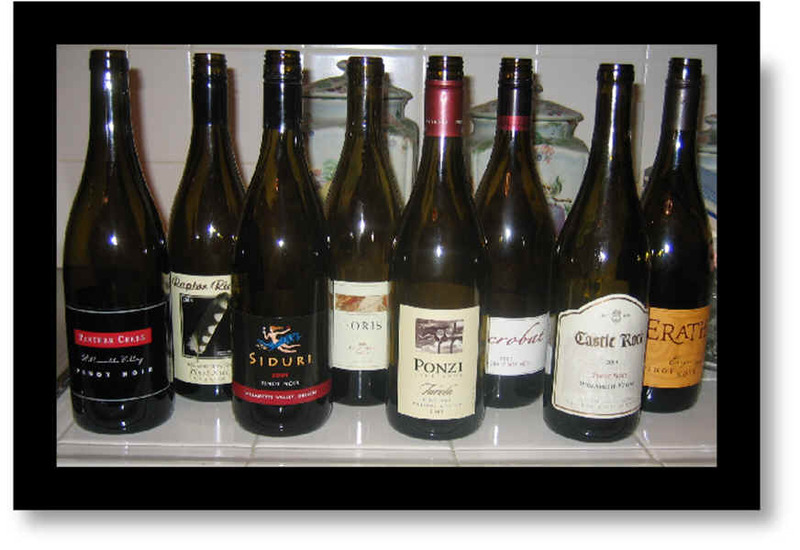 Having recently visited Oregon, I was delighted to be able to assemble a set of Pinot Noirs from a variety of producers. 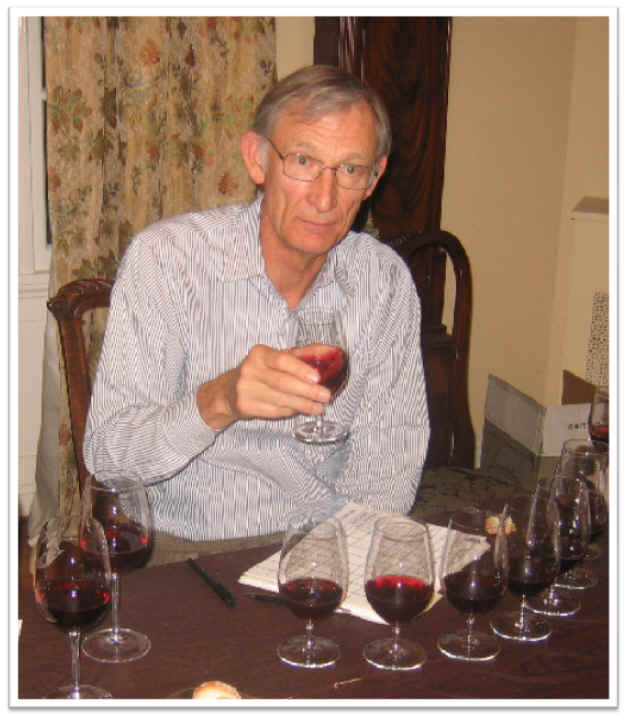 However, rather than stick with a single vintage, we included wines which are "modestly-priced." Oregon has a plethora of $30-$90 bottles of Pinot Noir, but we wondered if we could find much of interest in a relatively normal price category. Our most expensive bottling was $25 and the least expensive carries a $13 price tag. 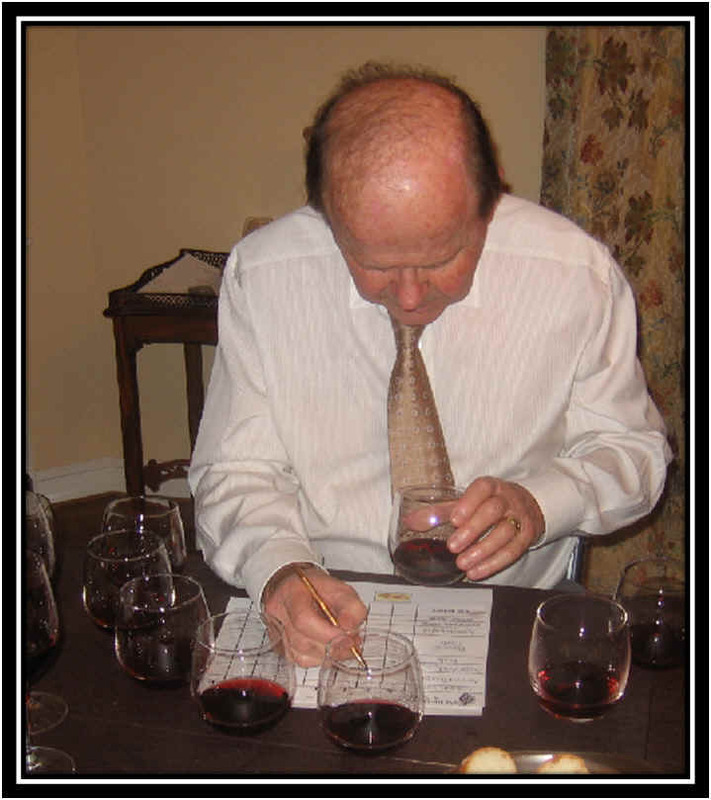 The 2008 vintage is receiving much attention from the wine media, as critics are apparently starved for "news." It's not "news" that there's good wine in Oregon and we feel a bit ambivalent about the attention 2008s are receiving. On one hand, it's great that Oregon gets some of the spotlight in the wine media. On the other, there are good wines to be had in previous vintages...it's not as though this is the first time there's good Pinot Noir in the Willamette Valley. We found well-made wines throughout the line-up. The wines are honestly-produced, too. 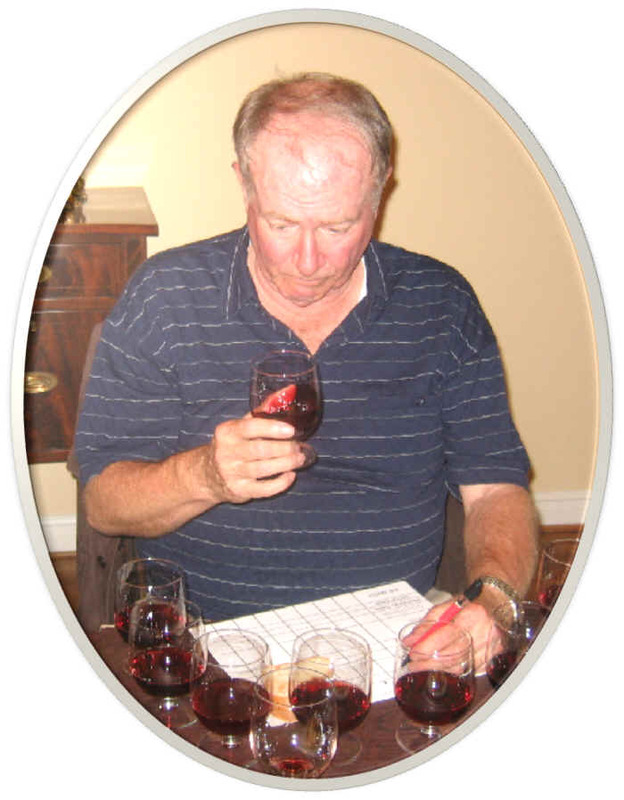 Unlike many California Pinots, we did not find deeply-colored, inky wines. Three wines finished at the top and one wine was well off the pace, though not technically flawed. 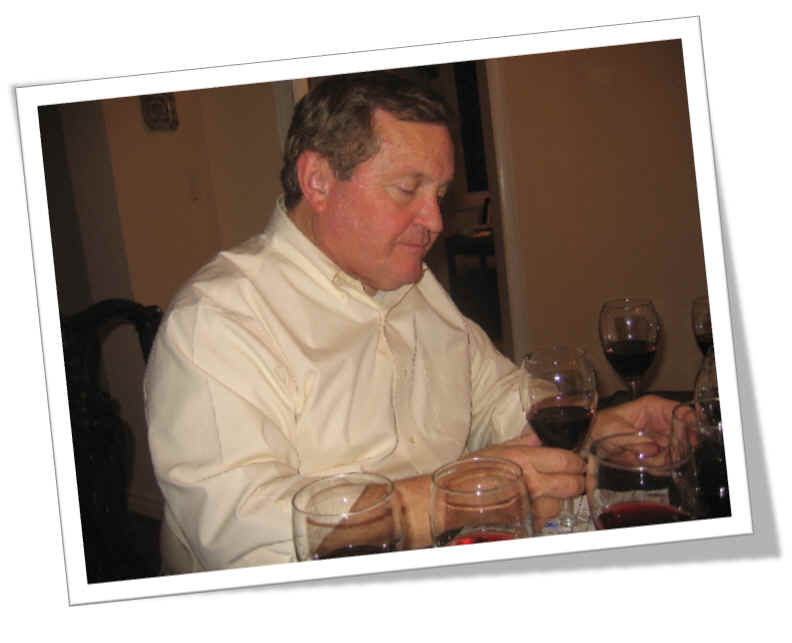 "Luminous like a sparkling gem, the �08 vintage of Erath�s Oregon Pinot Noir is a beautiful one. Bright cherry and juicy red plum aromas are lifted by a hint of exotic, zesty spice. The sweet entry leads to mouth-filling cherry pie, red currant and vanilla-coffee flavors that extend into a subtle smokiness and a long, luxurious finish." Medium garnet in color and clear in appearance, the nose of this wine seems "quiet" and correct with faint cherry notes and perhaps a hint of rot. It's medium bodied and dry with mild cherry notes on the palate. Perfectly standard, little red wine. No stars on my 3 star scale, signifying a wine of ordinary quality. Medium garnet in color, there's a bit of cherry fruit on the nose here suggesting Pinot Noir. The wine is dry and medium-bodied on the palate, but it veers off course with more tannin than it needs, making it unbalanced. It's coarse and astringent and rather lacking in charm. You'd think for a brand specializing in relatively low-priced wines and aiming at a mass audience, they'd have bottled a more charming, balanced wine. C'est la vie. No stars as this Castle doesn't "rock." Medium garnet in color and quite clear, I liked the nose on this from the start, finding it typical of Oregon Pinot Noir and showing nice cherry aromas. It's dry and nicely acidic with medium body. The wine probably needs some time to evolve and soften a bit...it seemed a bit coarse and tight at this stage, but there's ample fruit on the palate to balance the tannin. I found it a bit ragged at this point, so I've given it a half star rating presently, but suspect it will merit a full star, or so, in 6 to 12 months. Clear in appearance and bright cherry red in color, this wine struck me as a Beaujolais-in-a-Pinot-Noir-Tasting. It's a perfectly well-made wine, but didn't have much "Pinot" and was more like a nice Gamay. Fruity and berryish, this is a perfectly charming red wine, but it seemed to me to lack varietal character. I did not give it any stars, despite finding it pleasant and well-made. Bright garnet in color and clear, the aromas offer a mildly smoky tone and light cherry fruit. This is another one of those too-tannic-for-the-fruit entries...if they'd have tamed some of the tannin, this would be a showier wine at this stage. Perfectly okay...I gave it a half star rating. Clear in appearance and rather light cherry red in color, the aromas are of classic Pinot Noir: cherries, mildly herbal, lots of red fruits and a whiff of a forest floor-like element. 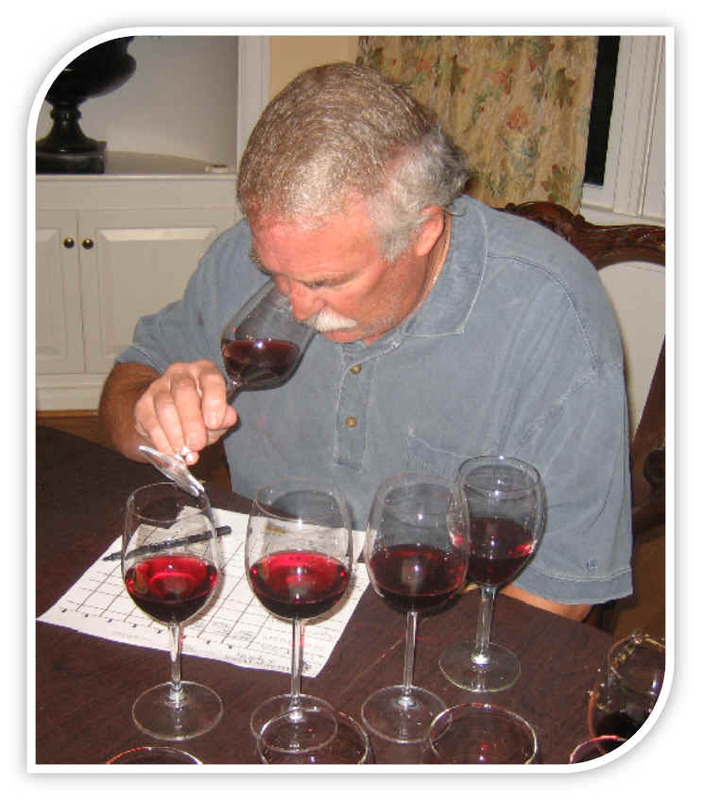 This is a good example of why the color of Pinot Noir can be deceiving, especially to those who use a numerical scoring system. The color is very light, but the aromas and flavors are deep and nicely intense. There's nice cherry fruit on the palate, with good berry tones and a mildly leafy element. Very nice. And it's nicely balanced...not too tannic. Kudos to Siduri. This merits a one star to two star rating. Very fine. Medium garnet in color and brilliantly clear in appearance, this wine captures the whole package--there's nice cherry fruit and the wine has an ample amount of bouquet from the sweet oak in which it was matured. The wine is dry and medium+ bodied on the palate. The fruit and oak meld nicely in the mouth, with a full-flavored, complex Pinot shining brightly in the glass. Lots of red fruits and nice, sweet wood...and the tannin level matches the fruit beautifully. Two stars! Medium- garnet in color and clear in appearance, this wine shows lots of smoky, woodsy notes on the nose...definitely oak driven. One taster mentioned it being sulphury to start and that may be a correct assessment. It is dry and medium-bodied...I like the style, though I find the wood seemed to cover some of the Pinot Noir fruit. This is intended, we were told, to be a by-the-glass wine in restaurants. It's certainly an interesting wine, though wood is the theme here. One+ star rating.